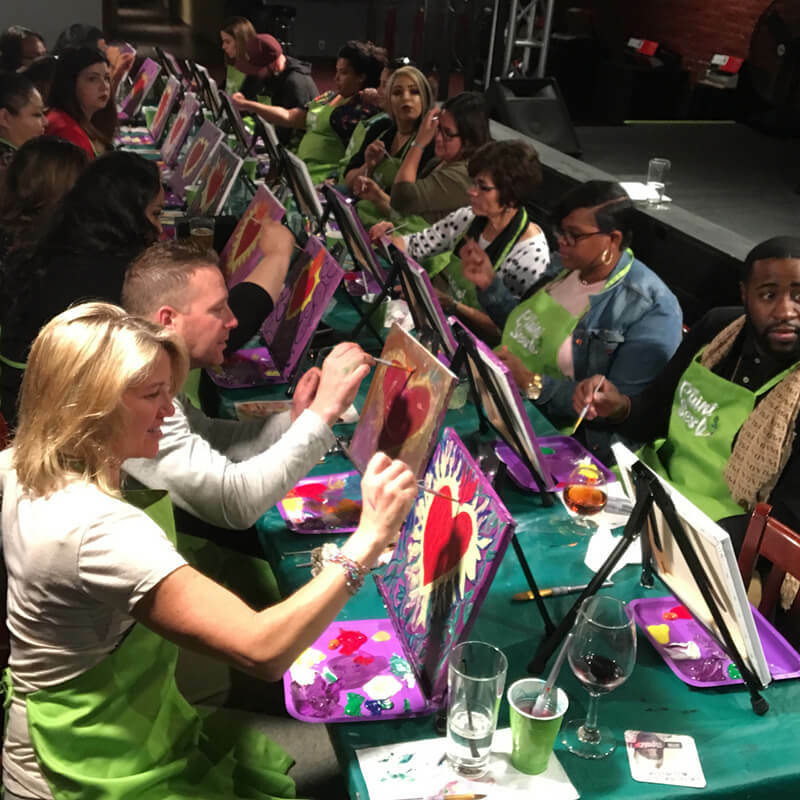 Join us for a fun cactus themed paint night at Q Smokehouse in beautiful Downtown Long Beach. 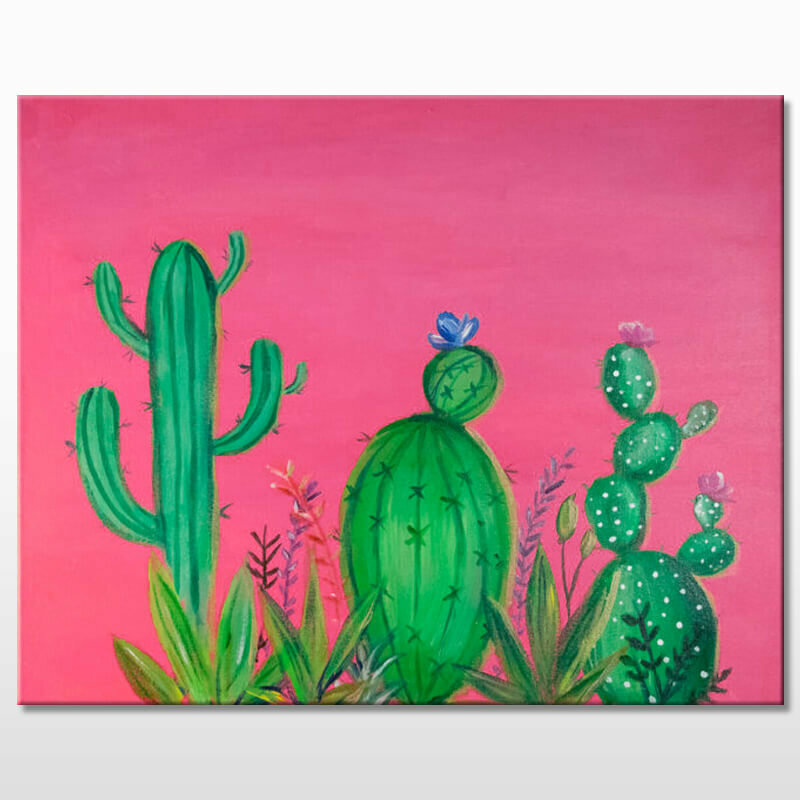 Paint your own “Cactus Blooms” with The Paint Sesh. Enjoy a tasty drink from the venues bar while painting this colorful piece. 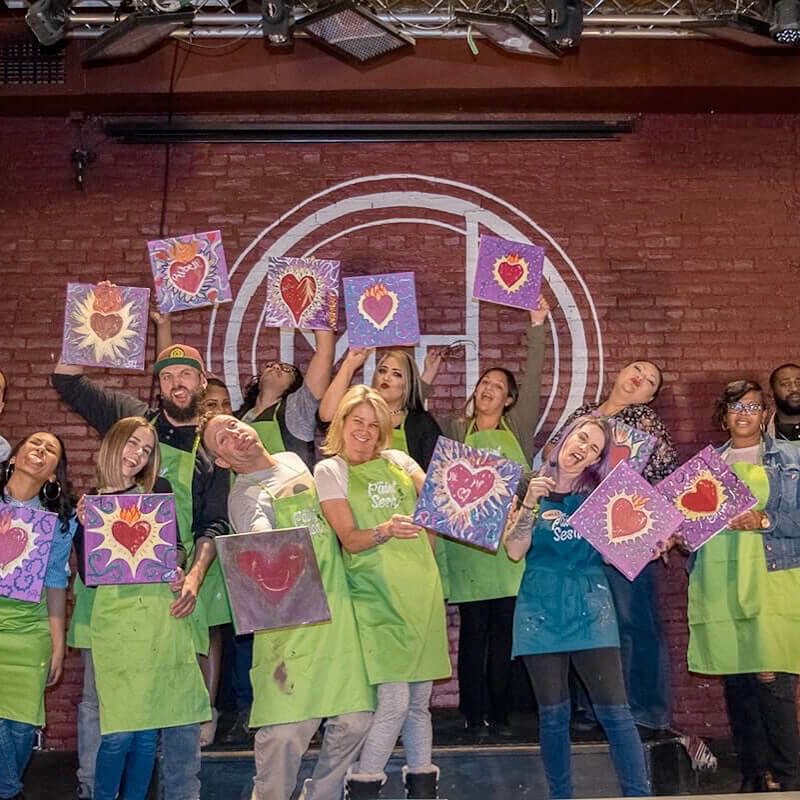 The instructor/entertainer will guide you and your friends through two hours of lively creativity, drinks, laughs and lets be honest, art is a form of creative therapy so you don’t have to feel bad for treating yourself a fun night out! No experience needed to have a good time. Just bring a friend or two, grab a drink and we’ll take care of the rest. See you there!